NCW chairperson Rekha Sharma said the body was also to EC to take action against Khan "because he has to learn this lesson now". Lucknow: Samajwadi Party (SP) leader Azam Khan has landed himself in a controversy he could have done without. 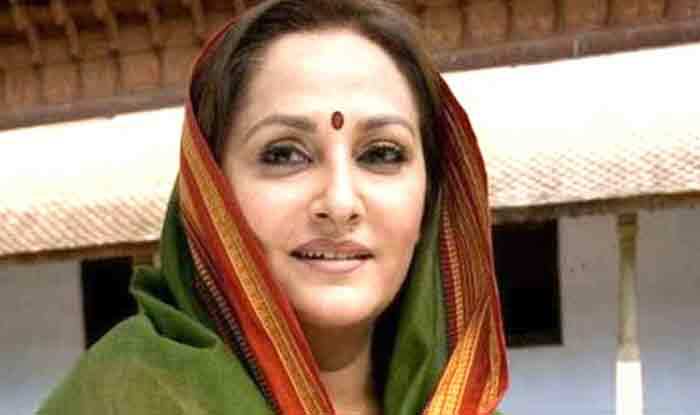 While reports say an FIR has been registered against SP’s Rampur candidate for his comment on BJP rival candidate Jaya Prada, the National Commission for Women (NCW) has also issued a show-cause notice to him.